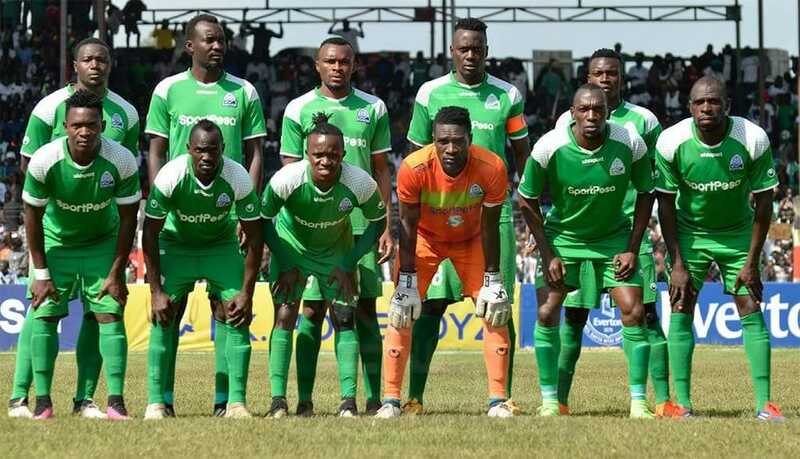 Kenyan Premier League giants Gor Mahia have been banned from participating in the Cecafa Kagame Cup for two years for snubbing medals ceremony yesterday. K’Ogalo, who finished second runners-up in the regional tourney following a 2-0 win over JKU of Zanzibar on Friday failed to show up for medals ceremony over pay dispute. The players wanted seventy percent of $10,000 prize money to be paid to them as winning bonus in cash before they could pick the medals. “The players embarrassed us before dignitaries, who included Tanzania’s sports minister, by failing to honor the medals ceremony. The decision to suspend them for two years was taken by the Executive Committee and the same will be communicated to the club officially,” an official of Cecafa, who is not authorized to speak to the media, told Kahawa Tungu. “Let it serve as a punishment to them; we will definitely take disciplinary action against the instigators of all this,” Rachier told Kahawa Tungu. “Cecafa said that the prize money would be sent to the club’s account, it’s not our making,” he added. Without naming names, Rachier, who has been holidaying in Russia for the past three weeks, also said that there were certain club officials, who were using certain players to rock the club.